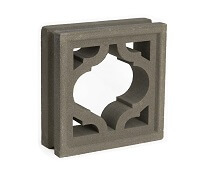 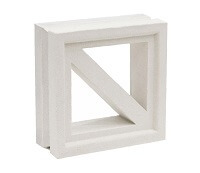 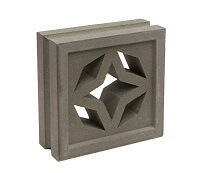 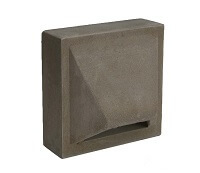 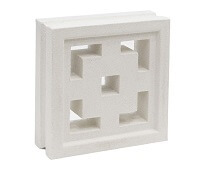 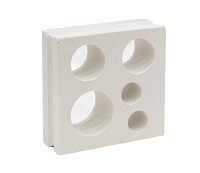 You are looking to build high-rise breeze cement block, but are worried and not assured ?! 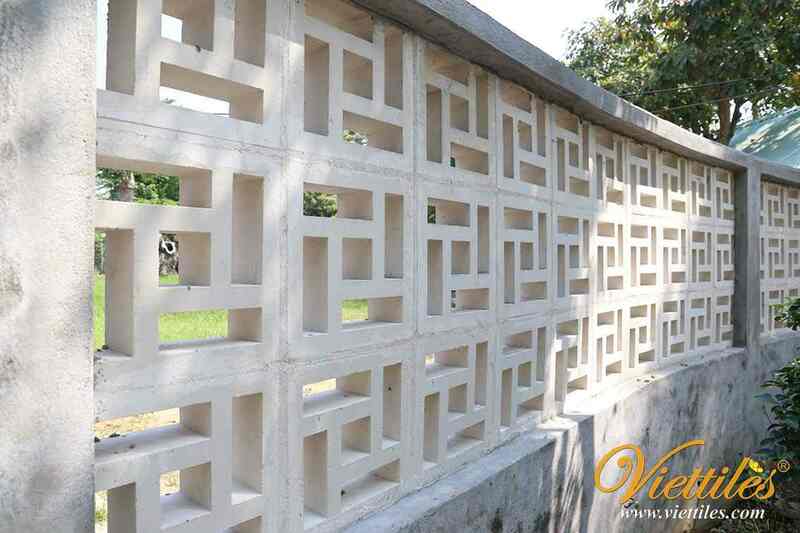 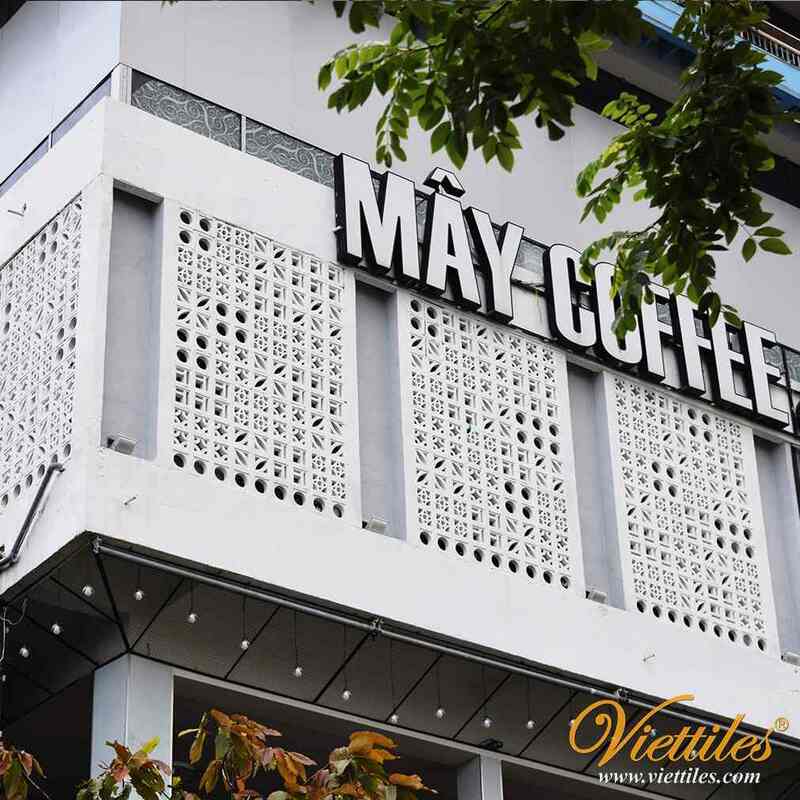 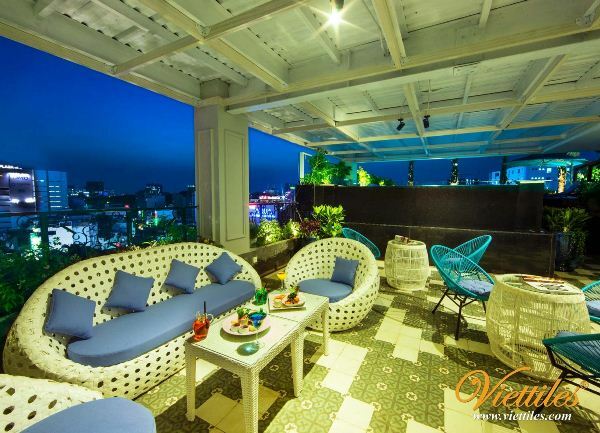 Viettiles sends you a 6m high-rise breeze cement block project for your reference, used in Hoi An - Mercure project. 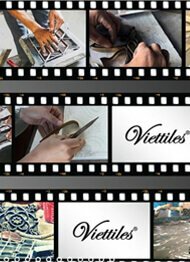 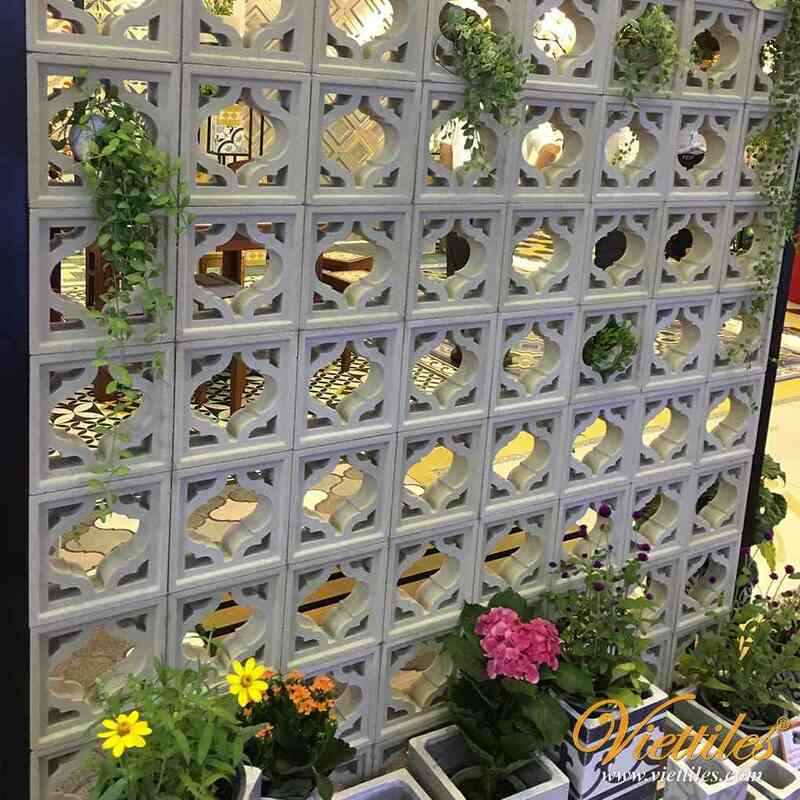 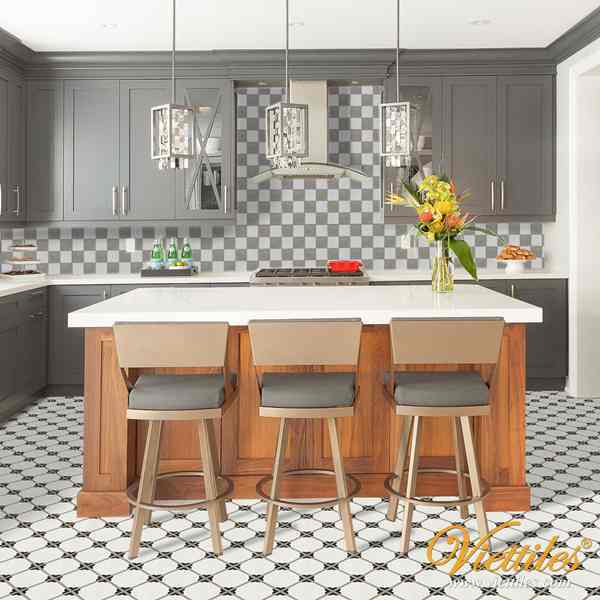 Please note that to avoid counterfeit goods, choose Viettiles brand (attached packaging) for your peace of mind for your design, your project is beautiful and safe!